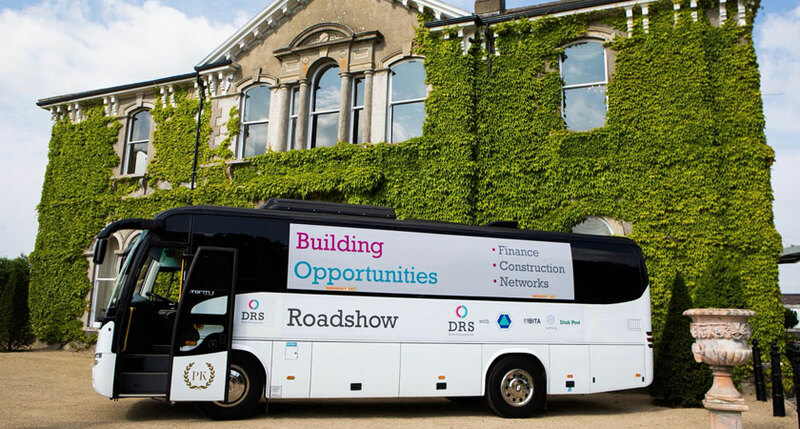 THE Building Opportunities Roadshow of Ireland kicked off tonight with their first event at the Lyrath Hotel. 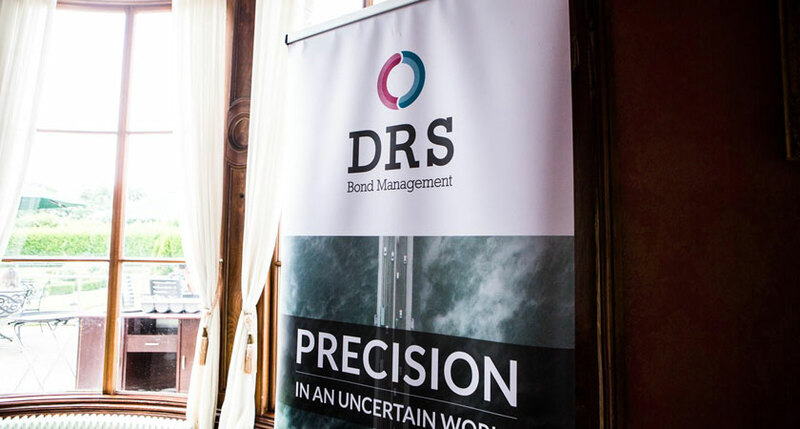 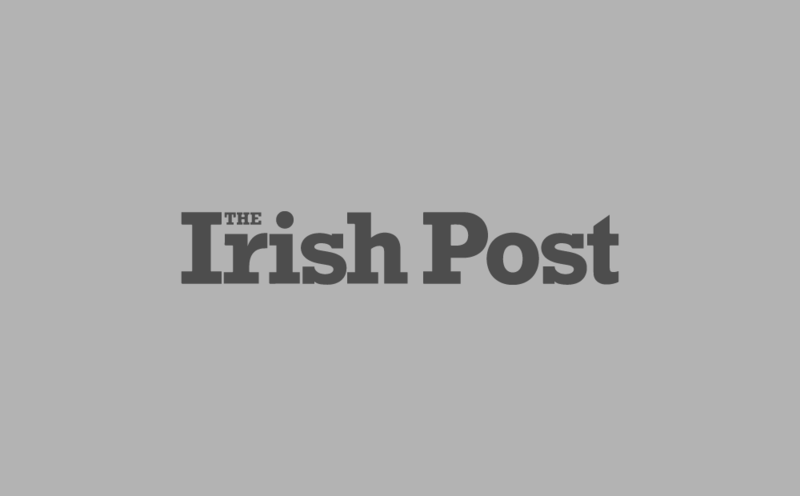 The event, which will run over two weeks in venues across Ireland, has been organised by DRS Bond Management, in association with The Irish Post, the British Irish Trading Alliance (BITA), Ayming and the Construction Industry Federation of Ireland (CIF). 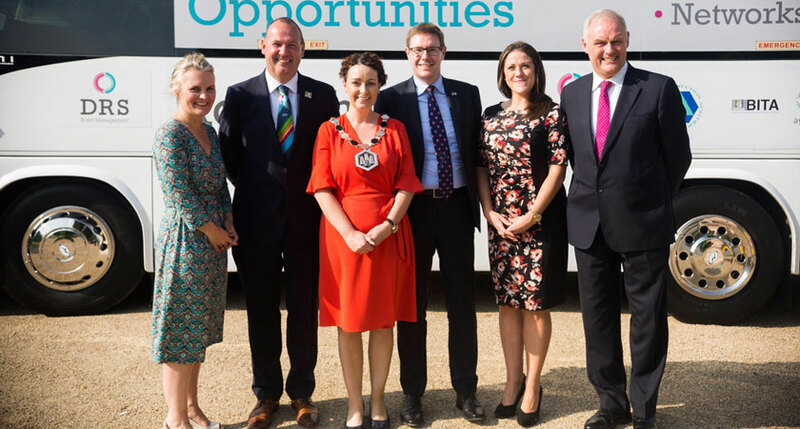 These companies have travelled from London to visit cities across the country and look at building business opportunities between Britain and Ireland. 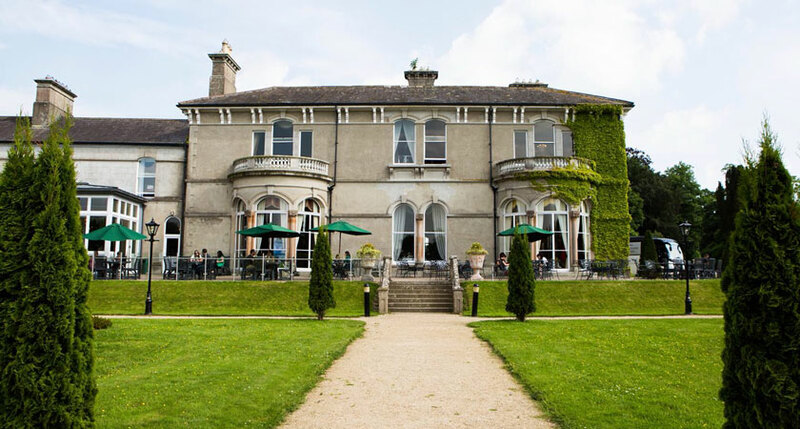 The first event took place this evening in the sunny surrounds of the Lyrath Estate Hotel in Kilkenny. 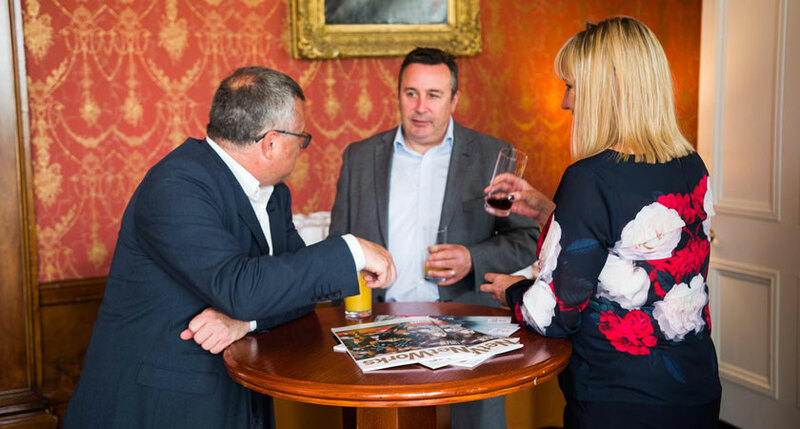 It saw members of the construction industry in the Kilkenny region come together, along with senior politicians, to look at financing and networking opportunities from the hosting companies for the construction and property development sector in the region. 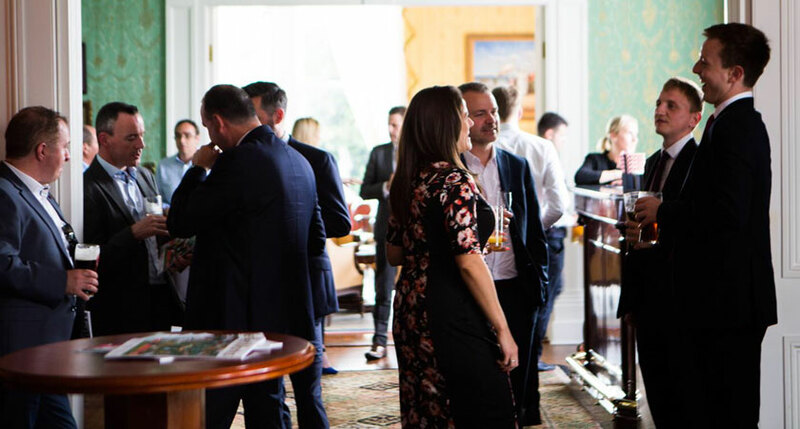 The next event will be held in The Westin in Dublin tomorrow evening, followed by Limerick on Thursday and Galway and Cork next week.